I passed my drivers test!!! TODAY I PASSED MY DRIVERS LICENSE TEST! I NOW HAVE A FULL LICENSE AND ONCE I GET INSURANCE I CAN DRIVE WITHOUT ANYONE BUT ME IN THE CAR!! 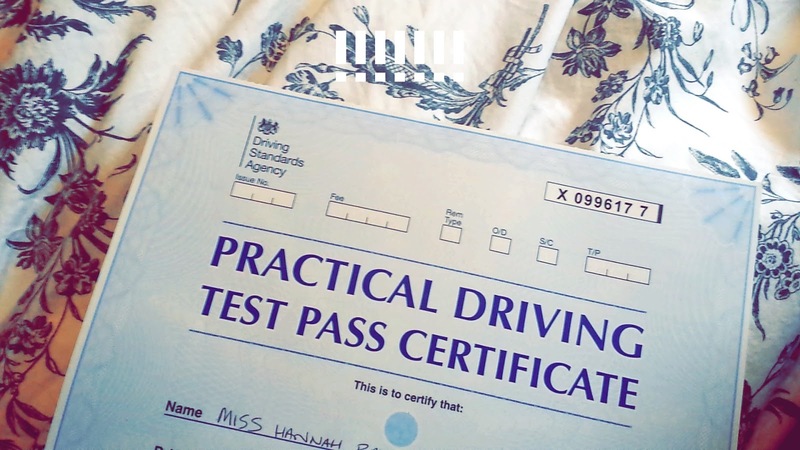 I only got 4 minors!??? Being me can get quite isolating at times, with the whole illness thing, and so its nice…really nice…..to have a way to get out (and out of my village) without having to do too much. I wanted to write loads but I am so tired. Spent the past few hours jumping up and down not quite believing that I had actually passed and well… now to sleep.